A page called ten.wikipedia.org has been set up to let users organize and join 10th anniversary events, with new events popping up every day. The actual anniversary will occur on Saturday, Jan. 15. A "Wikipedia timeline" has also been created to commemorate important events and milestones in the life of Wikipedia. In one decade, Wikipedia has changed the way we access information on the Internet and participate in its creation. It's so widely read and linked to that Wikipedia articles (of which there are 17 million, including 3.5 million in English) show up near the top of almost any conceivable Google search. The site, led by entrepreneur Jimmy Wales, who has steadfastly refused to put advertising on the site, instead raises money from the public with fundraisers such as one that just raised US$16 million. Naturally, the site has courted controversy along the way. Although the goal is to let anyone edit articles, controversial pages are subject to various levels of protection that restrict editing to confirmed users. Pages are often protected temporarily to thwart vandalism and so-called "edit wars." 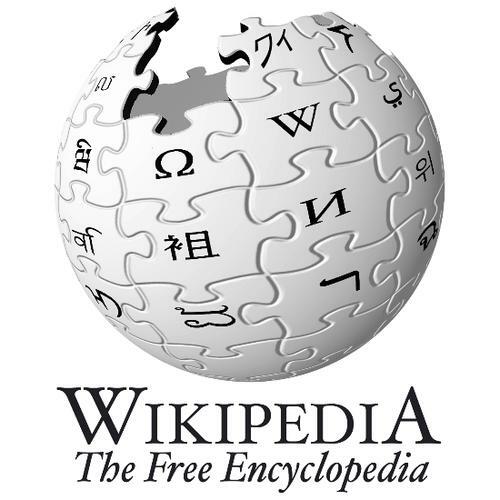 The user-edited Wikipedia page about itself describes the controversies as follows: "Although the policies of Wikipedia strongly espouse verifiability and a neutral point of view, critics of Wikipedia accuse it of systemic bias and inconsistencies (including undue weight given to popular culture), and allege that it favors consensus over credentials in its editorial processes. Its reliability and accuracy are also targeted. Other criticisms center on its susceptibility to vandalism and the addition of spurious or unverified information, though scholarly work suggests that vandalism is generally short-lived, and an investigation in Nature found that the science articles they compared came close to the level of accuracy of Encyclopædia Britannica and had a similar rate of 'serious errors'." 10th anniversary parties can be in-person events or "online activities." In Boston, one event will occur in the middle of the MIT Mystery Hunt, while San Francisco will be the location of a regional conference for Wikipedia editors and organizers. Many more events are being organized in various cities throughout Africa, Asia, Australia, Europe and South America.